In this episode, we cover two computers from two coasts. One is American, and though important, we wouldn’t really say groundbreaking, while the other (other two really) were British, and were in fact very groundbreaking in the English market. 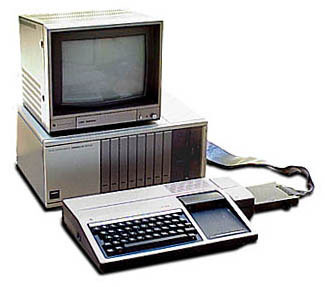 Today we are boldly, fully entering the 1980s with discussions of the TI-99/4A and the Acorn Atom computer, which led to the BBC Micro. Podcast Episode 14: TI-99/4A, Acorn Atom, and BBC Micro was posted on Friday, March 27th, 2015 at 11:37 pm. This post is tagged and is filed under . You can follow the replies through the comments feed. Pings are closed but you can Leave a comment! A Blueberryware theme › 37 queries in 0.404 seconds.